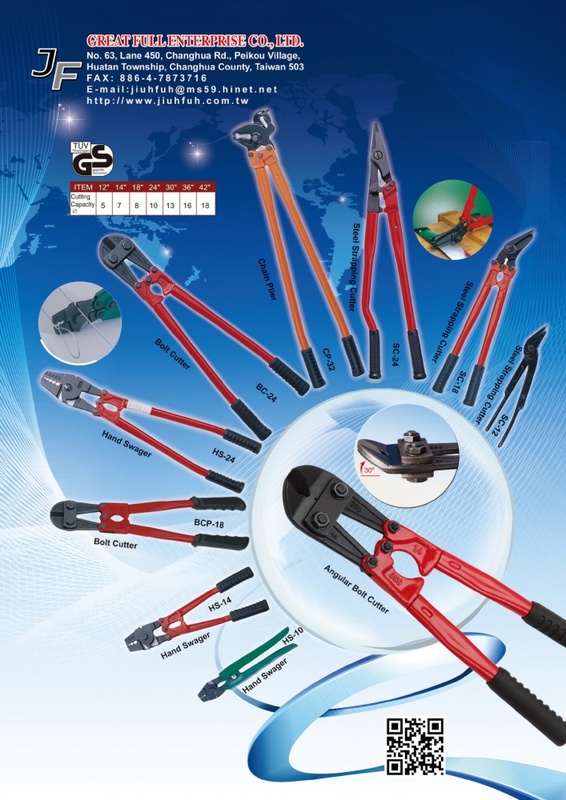 Great Full Enterprise Co., Ltd. is a specialized manufacturer of hand tools, such as bolt cutter, chain plier, hand swager,steel band cutter. To supply high quality products to customers is always our policy. We welcome your immediate inquiry and valuable comments.